Home » Who’s up next for the Steelers Hall of Honor? Joe and Brian join forces to discuss the yet unannounced 2019 class for the Steelers Hall of Honor. Several big names still sit on the outside looking in: but that could change this year as the organization prepares to immortalize more players and contributors to their team’s version of a hall of fame. 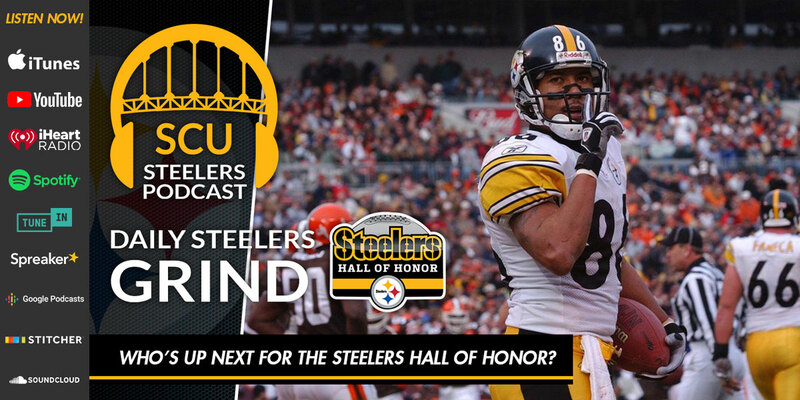 The duo discusses which of those persons is most deserving of an entry into the Hall of Honor and why a couple of the biggest names in Steelers history may not make it in.